E39 is a really fancy babydoll. 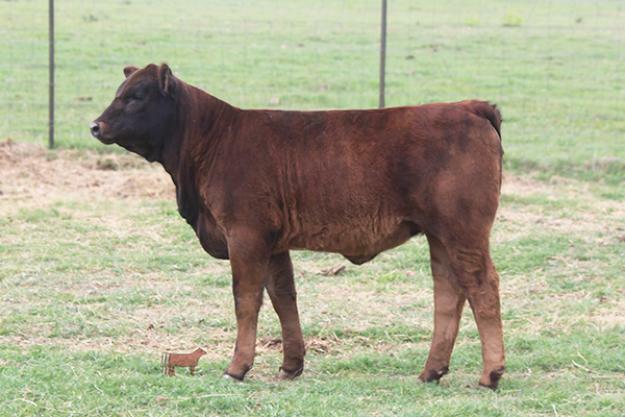 Another “Clay “ daughter that walks the walk and carries extra length of body and Loads of Style! She will make a great replacement female and produce those hotly sought after American influence Calves! SAV Brave is one of the top A.I. 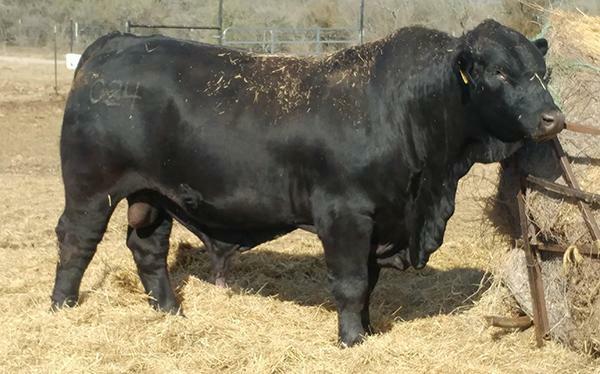 Angus sires in the ABS program and her granddam is a own daughter of KNP J-Train a two time Houston Champion Bull.